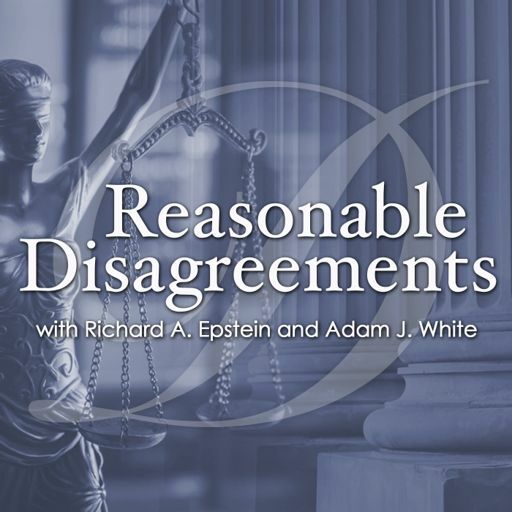 Hoover Institution fellows Richard Epstein and Adam White discuss major legal and policy issues and debate points of disagreement between their libertarian and conservative perspectives. Hoover Institution fellows Richard Epstein and Adam White debate Attorney General Sessions’s resignation, and the appointment of Matthew Whittaker as his temporary replacement. With Justice Kennedy’s retirement, and Judge Kavanaugh’s nomination to succeed him, Richard Epstein and Adam White reflect on Kennedy’s legacy and discuss what Kavanaugh may bring to the Court.